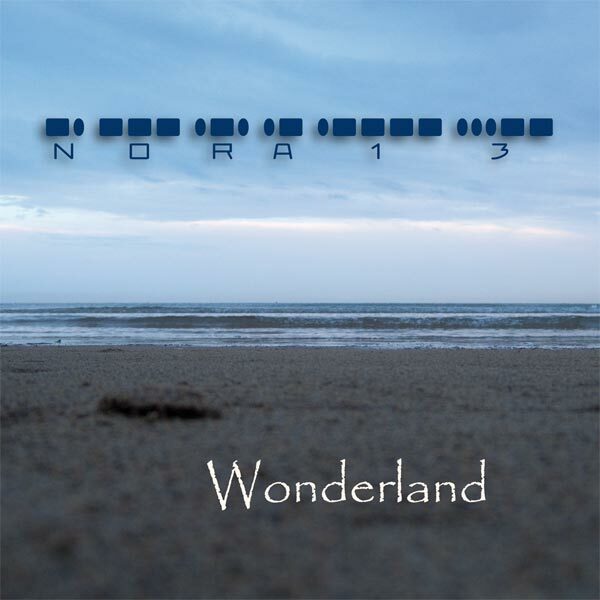 NORA13 was formed in South Tyrol (Italy) in 2005 and issued their debut albums Wonderland and You Are The Reason in 2010/2011 inspired by Melodic and Progressive Rock. 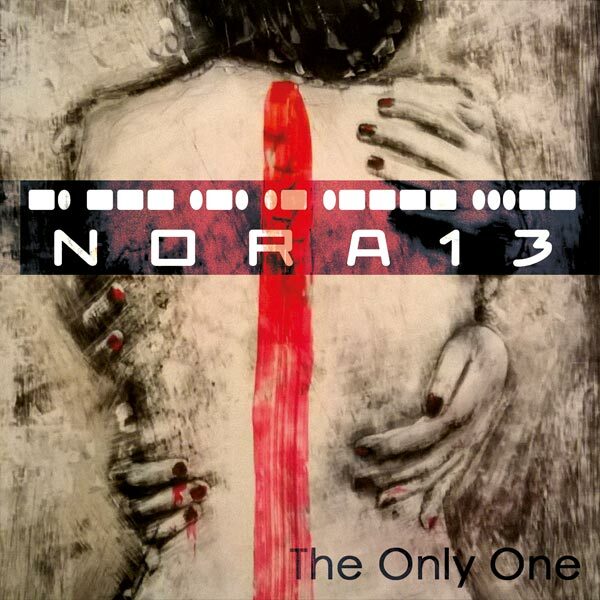 Since the album Do Not Cross NORA13 added a female voice becoming easier on ear and with the album The Only One in 2016 the band completed the transformation into a Melodic Rock Band playing also in acoustic version in smaller locations. The distinctive characteristics of NORA13 are the blend of voices, the various guitar sounds and the emphasis on dynamic details. Especially on stage NORA13 flowers out transmitting their passion to the audience, for example at Rock Im Ring in 2006 and 2009 or at Alpenflair in 2015. 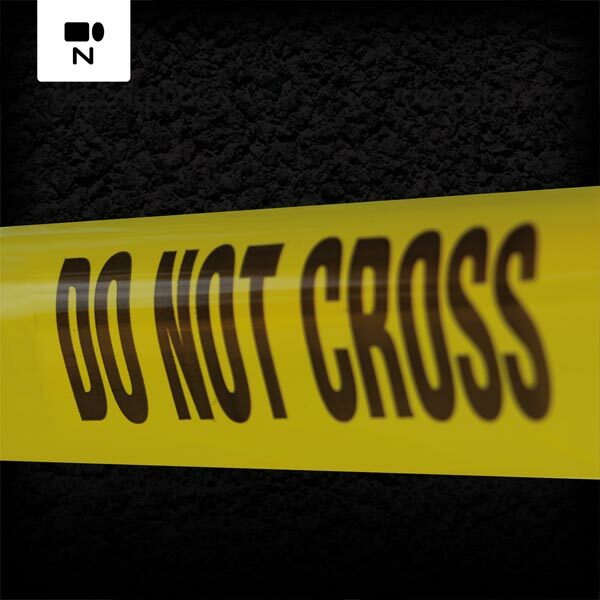 Watch, listen and enjoy on YouTube, Spotify, iTunes, FaceBook and particularly live!